Andreas Seidel, born 1975, studied economics from 1994 to 1998. 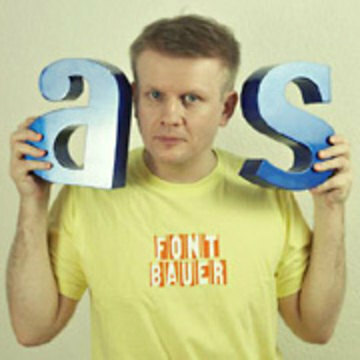 In 2000 he began to work as freelance graphic designer and in 2003 he launched his astype font label to release his fonts. Seidel lives and works in Berlin.